JBL is the RSA's endorsed carrier of general liability insurance, property insurance and more. Now is the perfect time to begin obtaining quotes for 2015. Download the General Liability Form and Property Insurance Form to begin the process. Ameritrust is the RSA's endorsed carrier of workers' compensation insurance. We encourage you to contact Meadowbrook today for a complete quote or download the proposal form here. Pepsi is the official drink of the RSA. 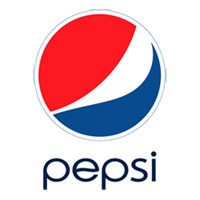 By signing on with the RSA Pepsi National Contract you'll receive a $500 sign-on bonus, $1.90 rebate per gallon poured every year, have a voice through the RSA with an on-staff representative available to you at any time, plus you'll be included in a variety of promotions throughout the year from Pepsi. Click here to download the RSA's Pepsi National Contract and W9 to get started today! If you have any questions, call 317-347-2626 Ext. 102 or email marketing@rollerskating.com. Click here to download the contract to get started. 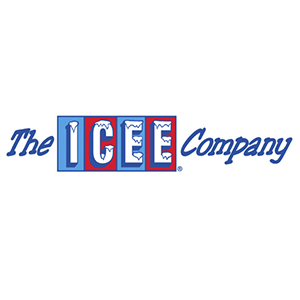 We are thrilled to announce that ICEE has opened the doors to the new ICEE/RSA Program to any RSA member who already has the ICEE Frozen Beverage program. Now, both new AND current customers are entitled to receive RSA member pricing provided they sign and return the agreement back to RSA. Once they receive the agreement, they'll add you to the program. *Includes Machine Spec Sheet, Profit Analysis Sheet, Contract, ACH Agreement, Credit App and Credit Card Form.